Beach residential and commercial complex designed according to the latest trends in architecture and planning. Residents of the complex will be able to enjoy the exceptional comfort and appreciate the refined elegance of the closed area with commu.. 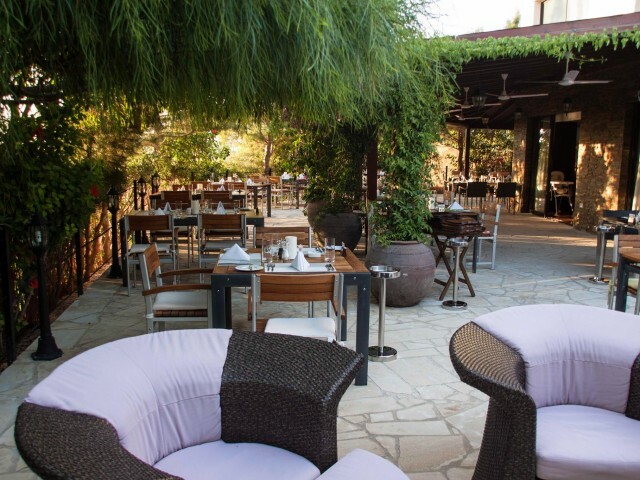 Premises for sale in one of the most active streets of Limassol. The building consists of three floors and a basement. Year Built 1992 Plot 526 m². 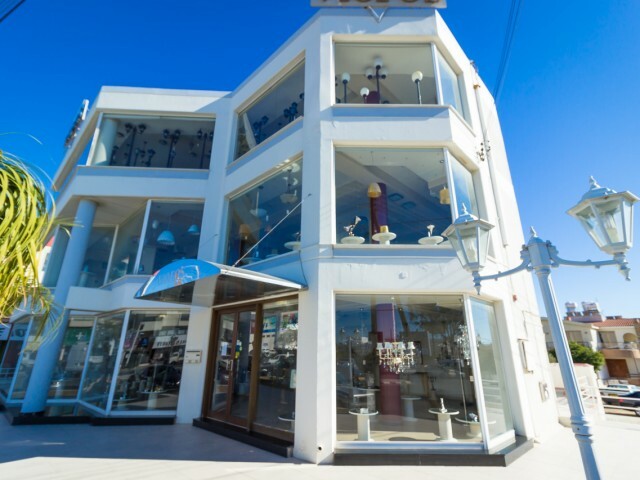 Three floors, each 190 m², as well as a basement of 260 m². .. 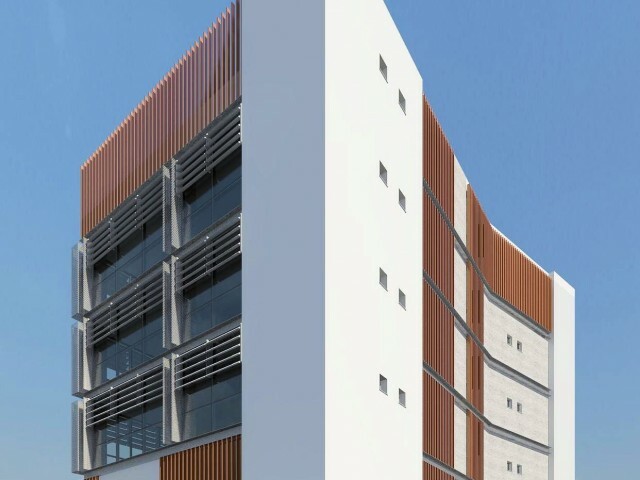 The elegant 7-storey building with an attractive design. 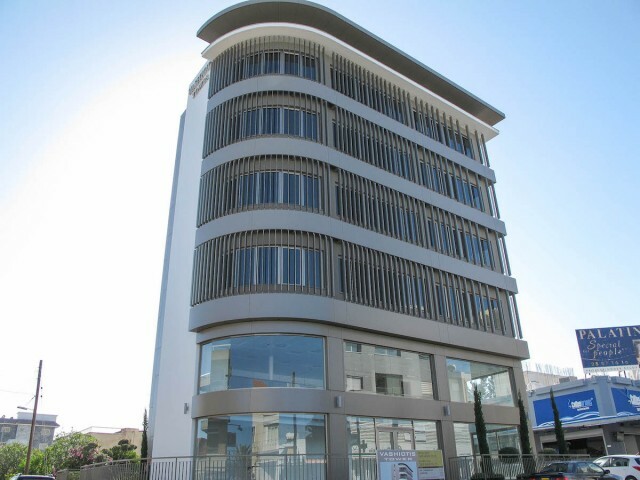 Modern architecture offices and the special location of the building makes it attractive. Office space free layout, which can be easily modified to meet those or other corporate needs, creat.. 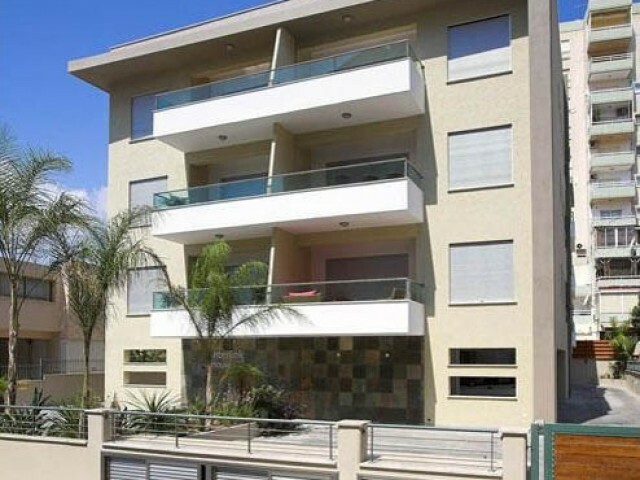 Apartment house for investment in Limassol, in the sought after area of Mesa Gitonia. 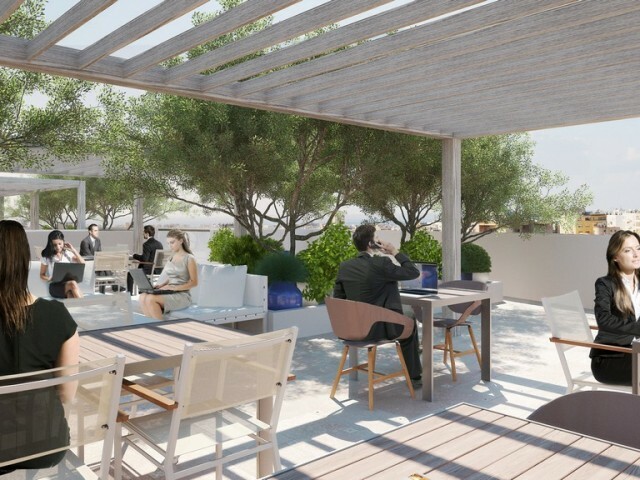 All the infrastructure is nearby apartments all with a stylish and modern renovation, fully staffed, the new building, built to high standards. 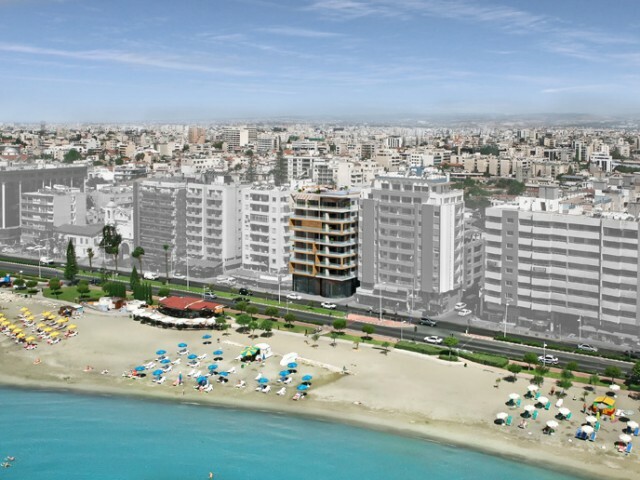 All apartments ar..
We proudly present the award-winning landmark commercial project business world of Limassol. Centre is a perfect solution for companies already operating in the market or newly discovered. 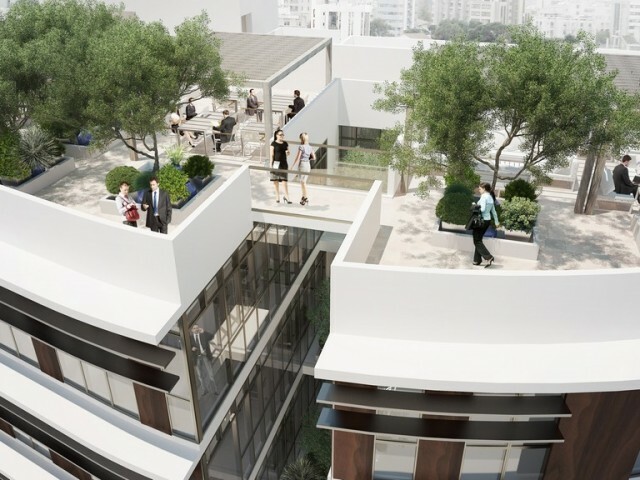 This project has a rooftop garden and resting place of 330..